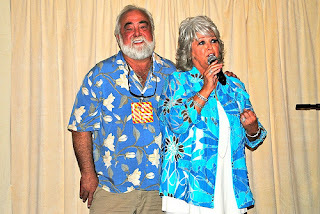 OH how funny:) I love Paula Deen and couldn't wait to see that picture:) Have a blessed Day dear Jenny, HUGS! thats freaken funny! 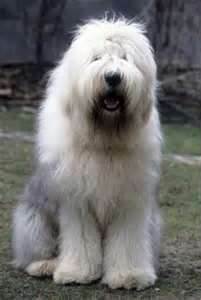 I wonder if paula dean has a sheep dog! I know she can cook but I have NEVER met anyone who talks like she does and I've heard many from the South...I live in the South. I'm sure she worries about her exaggerated accent all the way to the bank. Well, it COULD have been her (she? ), at least until it wasn't. I checked in for a minute, and I must say that I'm glad I did. Love you, lady, whether you mistake sheep dogs for Paula Dean or not. Actually, ESPECIALLY because you mistake sheep dogs for Paula. Maybe it was Paula Deen traveling incognito. You should have said SPEAK to the dog to find out if she barked with an accent. Hahahaha...nicely done. Celebrity sightings, real and imagined, do make us a little excited. DOG gon'net girl, I feel your disappointment! Shhhhh, your secret is safe with me, I promise I won't breathe a word to Paula or the Captain. Heeehehehe! 'Got the Angel Valentine. :o) She was not a church yesterday but I'll make sure she gets it. Your a treasure! Oh, way, way too funny! Ha ! Ha! This is one time I'd say she's totally adorable! What a funny post! Enjoyed a laugh with you this morning! 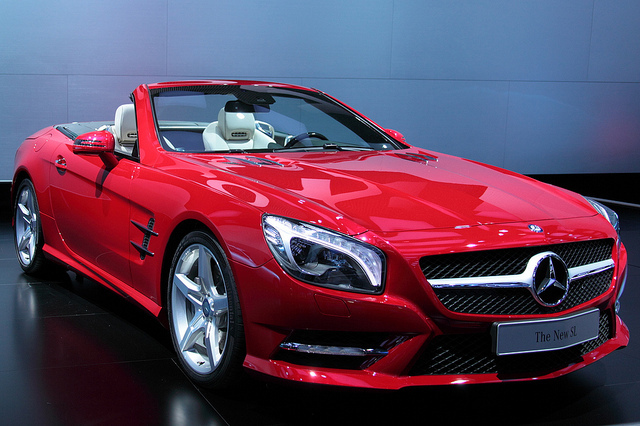 I was starting to get so excited for you. I bet the dog would have been great to meet too. You shoulda taken the photo! Jenny came by to say hi after being mia for a bit- loved your story- I wouldn't even have know it was Paula Dean's husbands car if he drove up next to me! I am so clueless about things like that! Always enjoy reading your newest adventure! OMG. You are so hilarious! Great story. Anything's possible, right, but a sheepdog and not Paula? 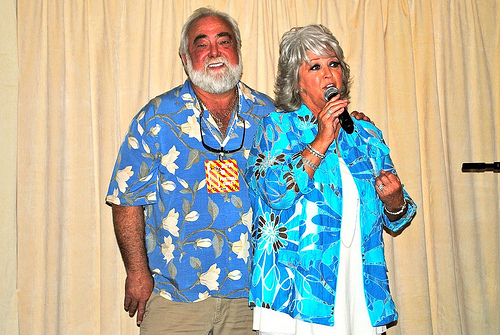 I actually did see Paula Deen once. We went to her original restaurant when it was only a local popular spot. She was out in the dining room working. Now, the place is much larger...the menu more extensive...there is a gift shop...and no Paula:(. I think that Paula would be so impressed with this missed-sighting....that sheepdog has gorgeous hair!!! thank you ... i always enjoy your take on life!! !